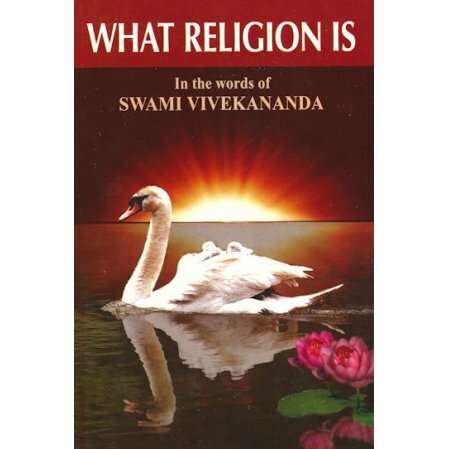 Thoughts and ideas of Swami Vivekananda on the nature of religion. 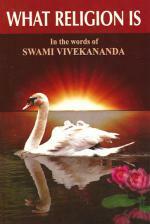 A collection of the main writings of Swami Vivekananda as compiled by an American swami who gathered Vivekananda's thoughts and words on religion in one book. It contains all the major works in one inexpensive volume and is specifically edited for the Western reader.